How do I integrate Catalog-on-Demand with CS-Cart? We use the CS-Cart API. Here is the documentation on how to import data and images from CS-Cart. Is it possible to make the product description or image in my print catalogs different than what is in our CS-Cart store? How can I make the product categories in my print catalogs different than in my CS-Cart store? You can use Private Data Editor to recategorize your products. There is a Catalog-on-Demand setting that prevents the CS-Cart import from overwriting your categories. The product images on my CS-Cart store vary in size and shape. Can I still use them for print catalogs? 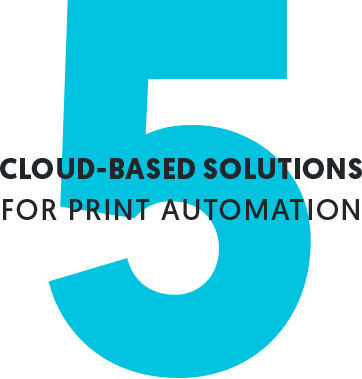 CS-Cart offers an API that is well-suited for importing product data into Catalog-on-Demand for purposes of creating print catalogs. It allows you to set up API access on a store-by-store basis. Important! You must have CS-Cart v4.3 or later to integrate with Catalog-on-Demand. Login to the Administration panel. Click on Customers > Users. Click on the user who will be granted API access. Click on the tab labeled "API Access". Check "Yes, allow this user to use the API". Copy the API Key to a text file, or leave this tab open for Part II. Under Import type, select CS-Cart API import. Enter your the site URL for your CS-Cart store. Enter the email address for the CS-Cart user who is configured with API access. If you have only one store, you do not need to enter a store view code. If you have multiple stores, this parameter is required. The first (and default) store code is 1. After a few minutes, click on History (in the Data Import section). You will need to click refresh to update the page. Catalog-on-Demand offers several options for importing data from your CS-Cart database. Include short description / Include long description — CS-Cart has two description fields. Check which descriptions you want to include.